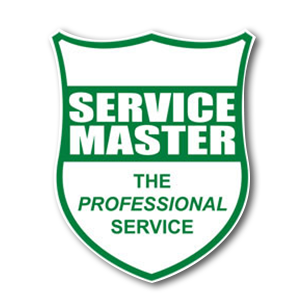 Service Master Port Elizabeth was founded in 1964. 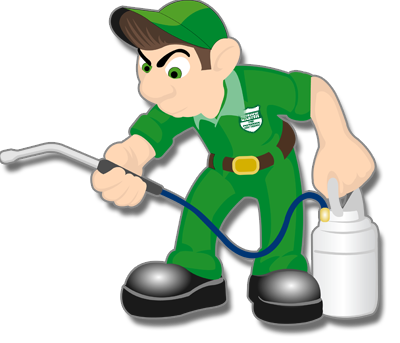 We carry out state of the art services in Port Elizabeth and surrounding areas including Uitenhage, Grahamstown, Port Alfred, Humansdorp, Jeffreys Bay, Graaf Reinet, Somerset East and Cradock. All services carried out by qualified operators to the highest standard. The present owners of this franchise are the McAdam Family. We have owned Port Elizabeth franchise branch since 1984. Our family has been in Port Elizabeth since 1893. We are here to stay! All wooden packaging fumigated to ISPM 15 standards.